If you already know what kind of home you would like, we are happy to build from plans you've already had drawn up. We can also start from scratch and help you design your dream home, the way you want it & using the expertise & input of our home designers into this initial design process is invaluable. Whatever you want, we can make it happen. 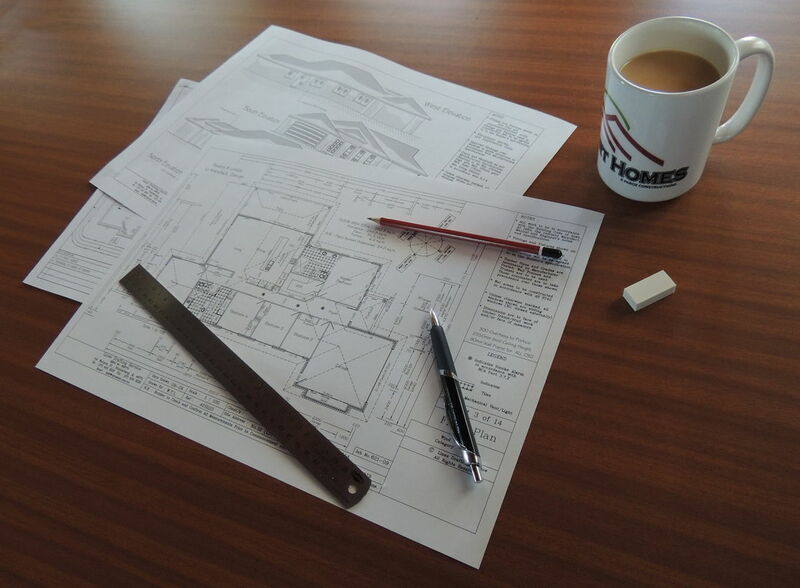 If you're not sure what you're after or where to start with your design, have a brouse through our range of floor plans to get some ideas. All of our homes can be built exactly as designed or easily be customised to perfectly suit your lifestyle, family & budget. It's simple! Just email your plans or sketch to us at comforthomes@bigpond.com in either a .pdf or .jpg format (along with your contact details). Once you've submitted your plans we will review your designs and give you a call back to help you develop your idea further. This process will help us understand your expectations and form a visual connection for us to work with. Discover the Comfort Homes difference & make your new home a Comfort Home!